Sherry Nevius, 52, is single and looking for a companion with all the important traits — caring, sincere, intelligent, funny. Oh, and disabled. 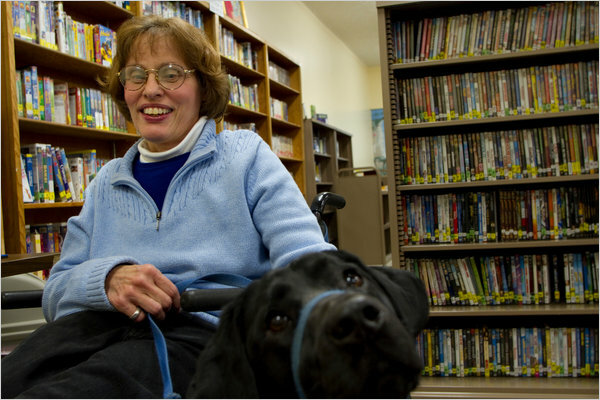 Ms. Nevius uses a wheelchair and was born with Cerebral Palsy. She is independent and mobile, but would prefer to meet a man who could roll alongside her.